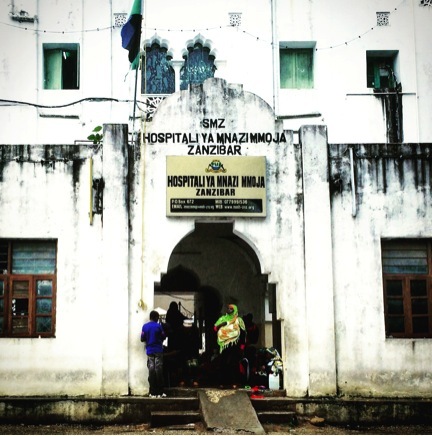 For the second half of our December training visit, Mission: Restore headed south for our first training with our new partners in Stone Town, Zanzibar.This government hospital is the major referral center for the entire Zanzibar archipelago. Over the course of the week, our educators presented morning lectures on various topics during grand rounds and operated with the wonderful team at the hospital in two simultaneously active operating theaters. During the week we oversaw 17 complex reconstructive surgeries and provided the skills needed for our partners to continue operating on these cases after we left. The success of this training was proven with an email only two weeks after its completion. One of the surgical residents who we worked closely during our visit, proudly shared pictures of his first skin graft. The operation was successful due to his talent and the skills he acquired during our visit. We’re thrilled to be working with the amazing team in Zanzibar and we’re looking forward to future trainings.